Christmas is almost here, and we all know and love the feeling of giving and receiving gifts. But what if you could give a gift that also gives back? 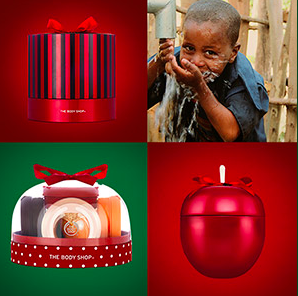 The Body Shop along with international charity WaterAid are giving you the chance to be a part of change that transforms the lives of those living in Ethiopia with no access to safe water. 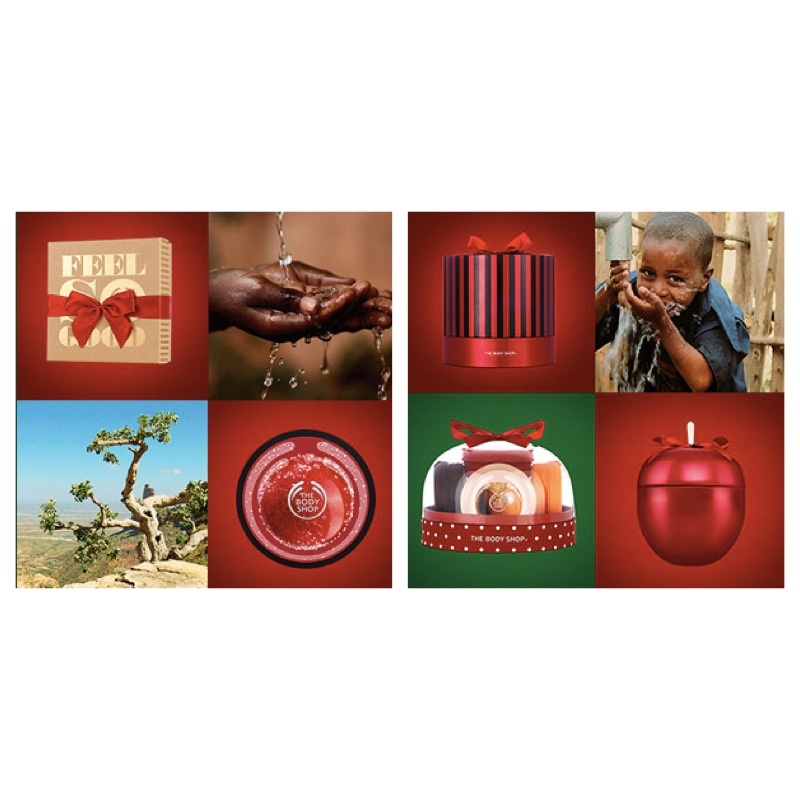 For every pre-made gift sold, The Body Shop will make a donation to WaterAid which can provide a family in Mazoria, Ethiopia with one day of safe water. Their goal is to provide 1,000 families with safe water over the next 10 years. With over 650 million people not having access to clean water and hundreds of children dying every day from diseases caused by dirty water and poor sanitation, there has never been a better time to give. 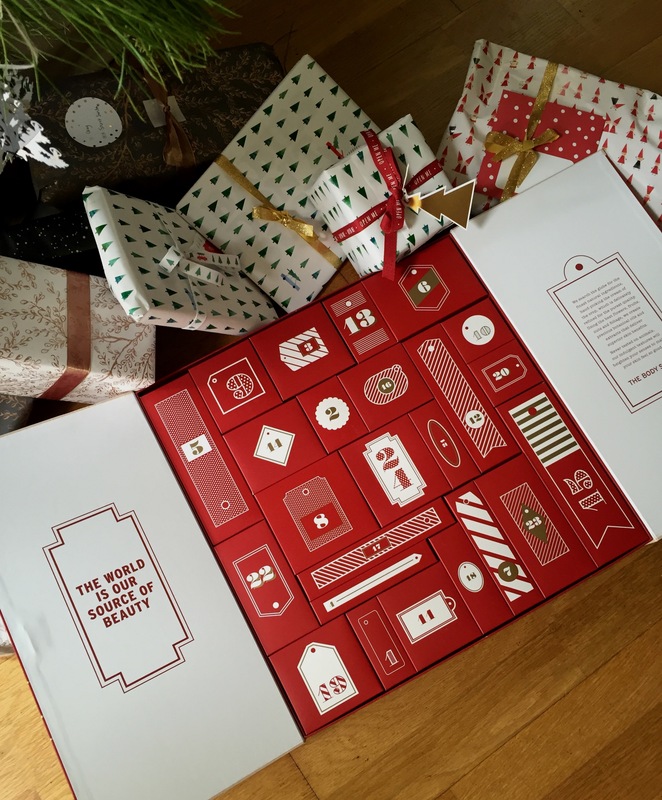 There has also never been a better gift to give than this Advent Calendar. 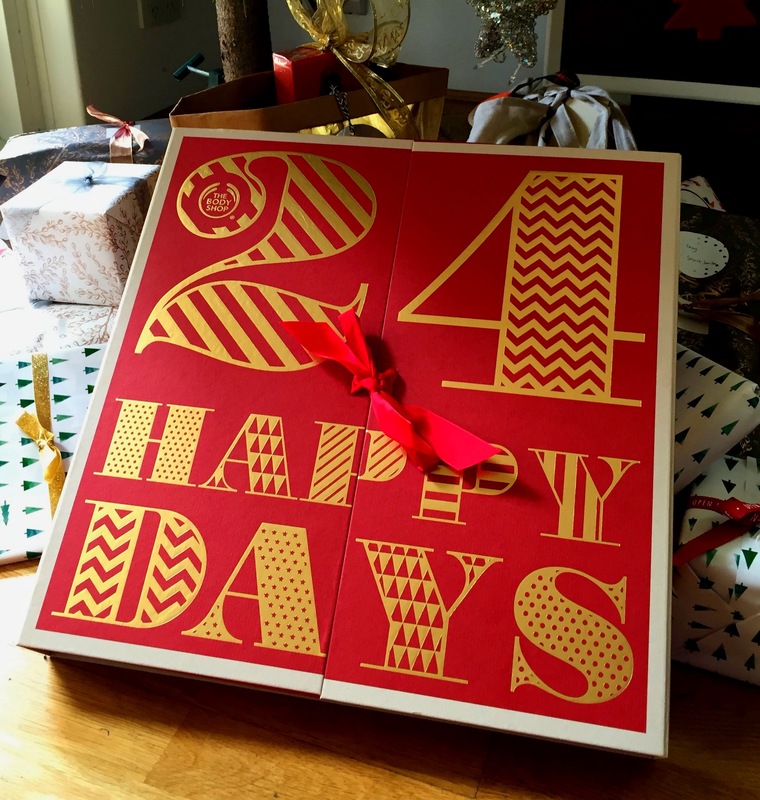 It has 24 gorgeous Body Shop gifts (and a bonus one for Christmas Day!) packaged in these neat little boxes. It’s a beautiful, thoughtful pressie for a loved one, and knowing that a part of your purchase goes to helping someone, that’s the Christmas spirit all wrapped up!